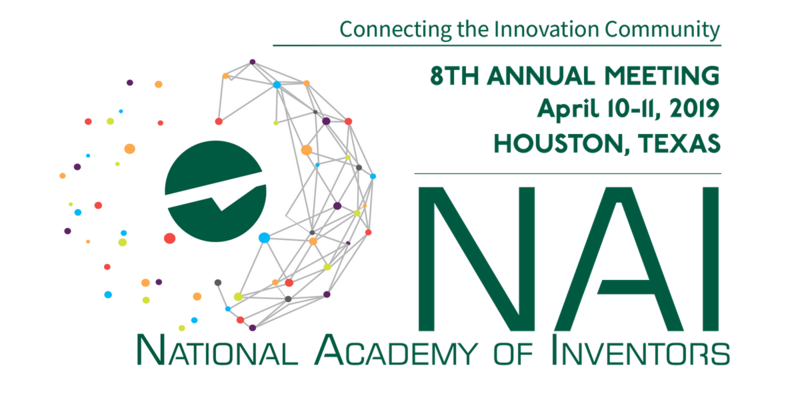 The theme for Eighth Annual Meeting is “Connecting the Innovation Community” and will be held April 10-11, 2019 at the JW Marriott in Houston, TX. 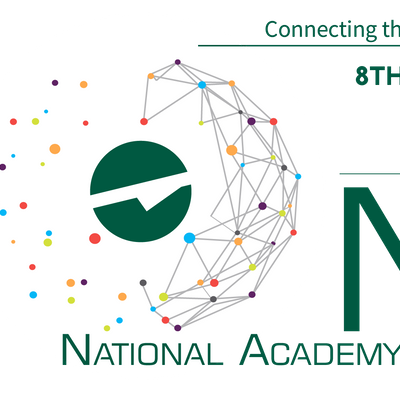 Join us as we bring together renowned innovators and thought leaders from organizations worldwide who are making a tangible impact on quality of life, economic development and the welfare of society. 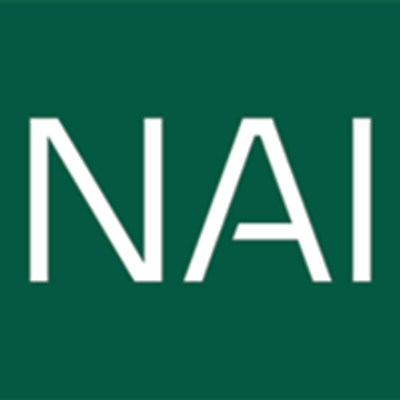 The meeting features stimulating presentations and networking, and culminates in the formal NAI Fellows Induction Ceremony. What is the proper attire for the event? During the Educational/Networking Sessions at the JW Marriott Houston, Business Attire is appropriate. Formal Attire (black-tie optional) is appropriate for the Fellows Induction Ceremony at the Space Center Houston. Will there be transportation to the Fellows Induction Ceremony? There will be complimentary shuttle service to the Fellows Induction Ceremony Venue (Space Center Houston) from the Meeting Hotel (JW Marriott Houston) to the evening of April 11, 2019. Printed tickets are not required to enter events. Upon check-in, you will receive a namebadge that will allow you to enter the events for which you are registered. Yes, you may login and update registration information up until 7 days before the Annual Meeting. At that time, please email us at ZXZlbnRzIHwgYWNhZGVteW9maW52ZW50b3JzICEgb3Jn for any adjustments. There will be no penalty for cancellations received 30 days prior to the first day of the Annual Meeting. The full amount paid minus a $50 processing fee will be refunded. A cancellation fee of 50% of registration costs minus a $50 processing fee will be refunded for cancellations received between 29 to 10 days before the Annual Meeting. No refund will be issued for cancellations received less than 10 days before the first day of the Annual Meeting. Late requests for refunds due to an emergency only will be considered on a case-by-case basis. Cinco is on a Sunday Funday this year!